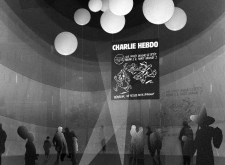 The Charlie Hebdo Portable Pavilion competition calls for the design of a mobile structure to support and promote the principle of free speech. 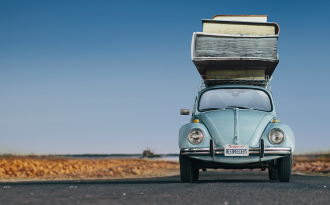 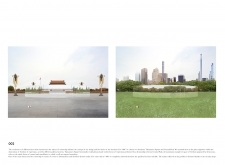 The circumstances surrounding the competition and the demands of the brief are perhaps as profound as the event it responds to. 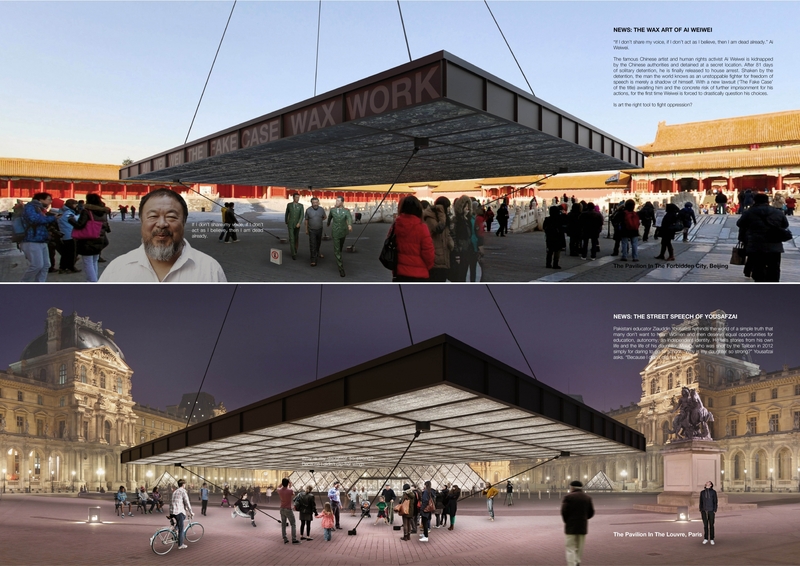 As a portable pavilion, the structure is temporary, yet is required to embody the longevity of cultural memory as well as a universal value. 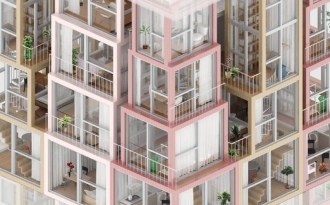 With respect to architecture, such temporality calls into question customary paradigms traditionally employed to memorialize an institution, event, or principle — those of monumentality, semiotics, and metaphor. 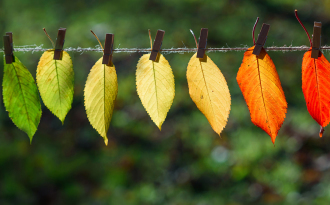 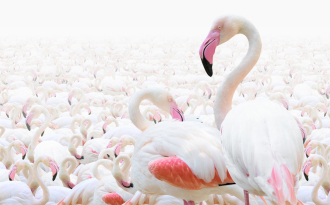 Most of all, the competition challenges conventional assumptions of free speech in contemporary culture and society — specifically, what makes speech free and how much of it comes at a cost. 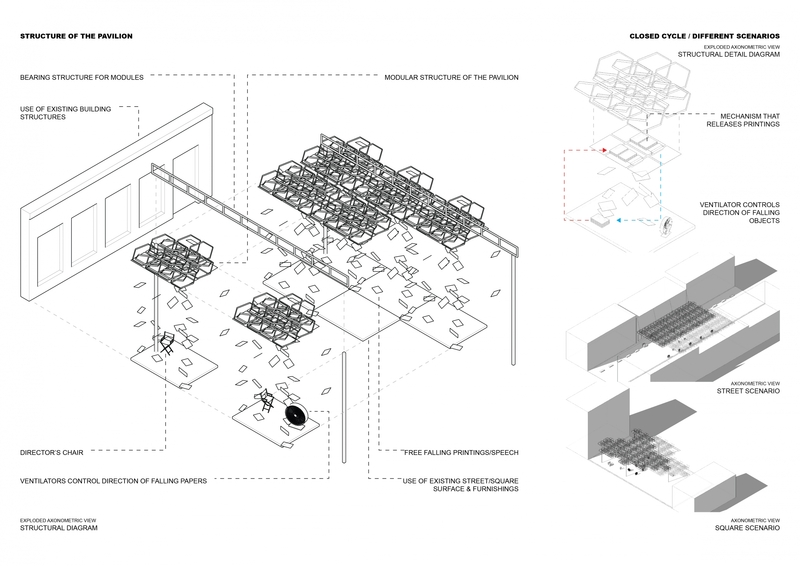 Common questions and disciplinary threads entwine the projects submitted — most specifically, typology and context. 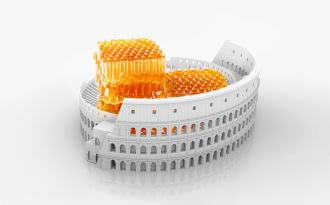 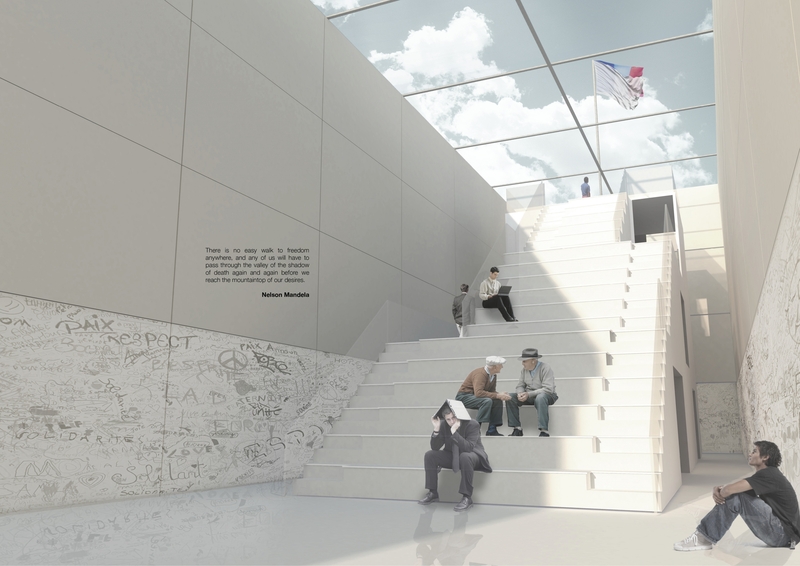 Successful projects overcame instinct and impulse, and challenged paradigms of liberty and free speech through architectural media of space, material, and form. 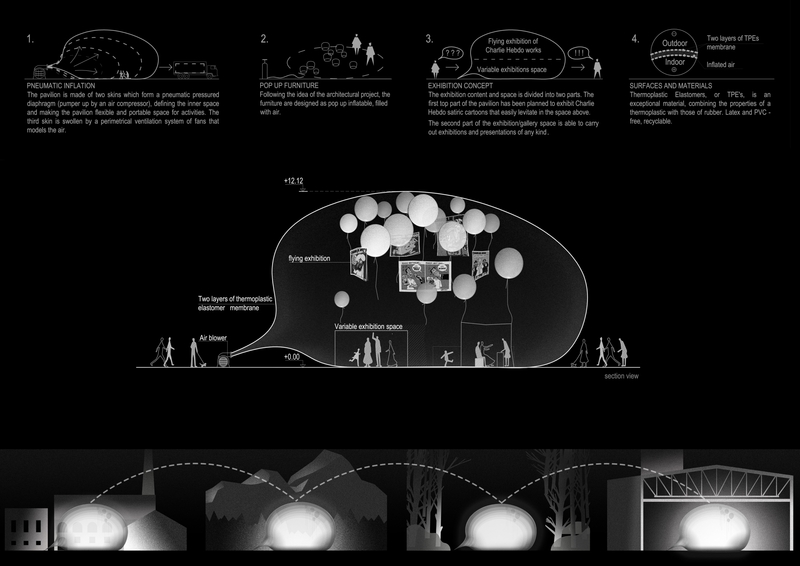 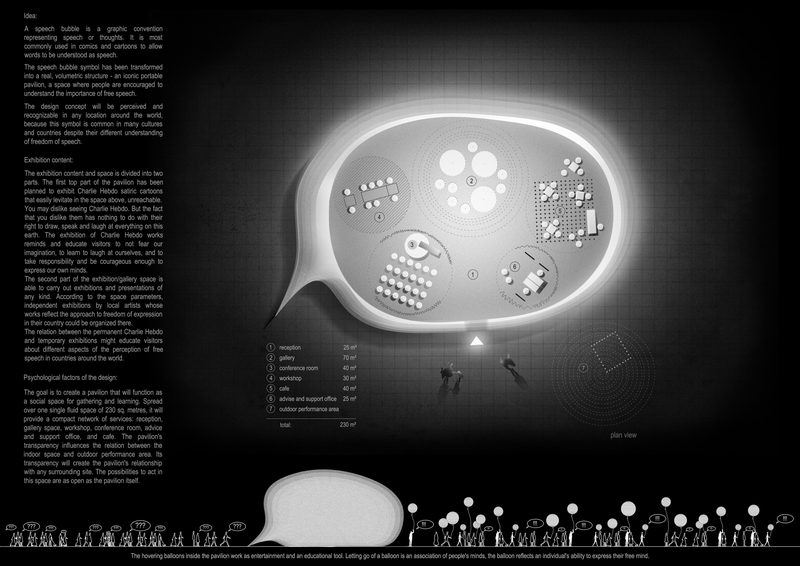 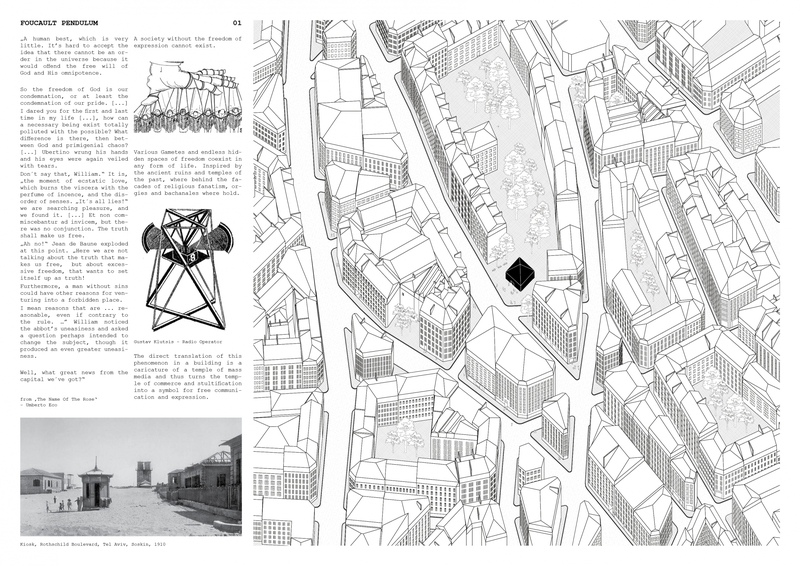 The jury showed preference to projects demonstrating distinct characteristics including establishment of a clear conceptual, architectural position with respect to a social ideal; engagement with the public as both individual and collective; clarity of circulation, sequence, and narrative; and reconciliation between the abstract and theoretical with the physical and real. 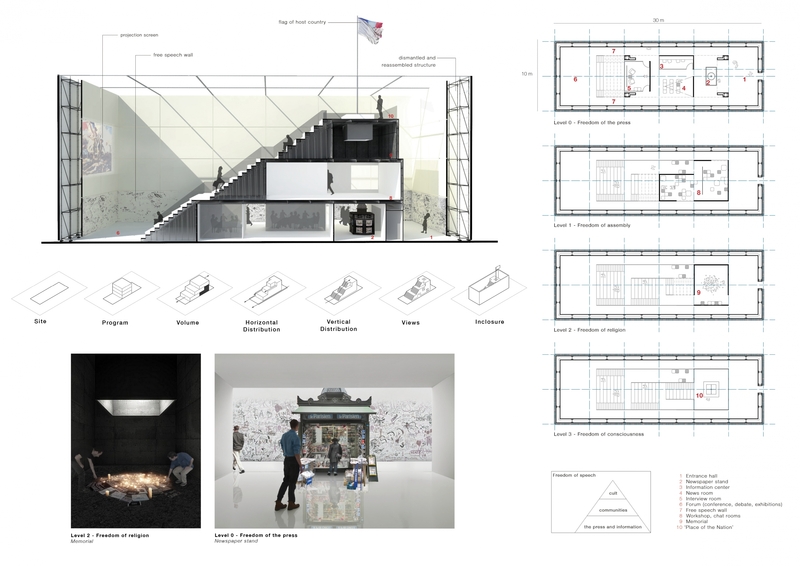 The jury was sensitive to the various positions and assumptions underlying the conceptual framework of each project, particularly between adopted or prescribed ideological, political, and cultural binaries. 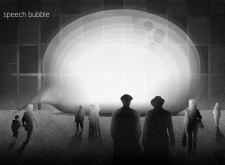 Reduction through polemicizing, for instance, democracy with communism does not acknowledge the increasing grey areas of capitalism’s penchant for surveillance and influence of plutocratic media organizations, therefore establishing opposition to dogma rather than achieve productive discourse. The projects selected, contribute to this discourse through architectural speculation. 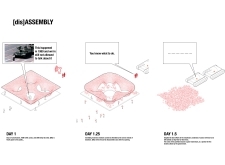 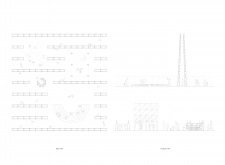 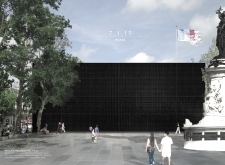 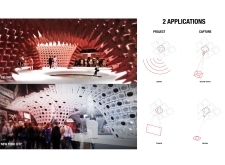 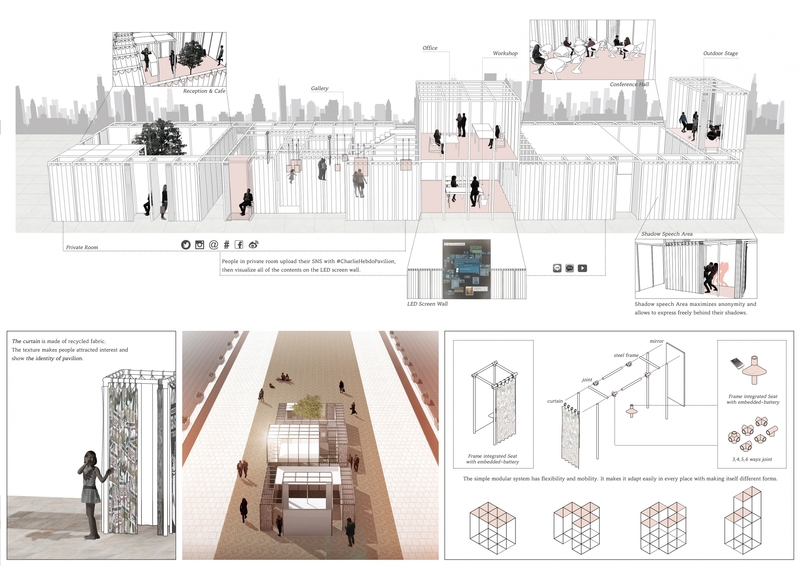 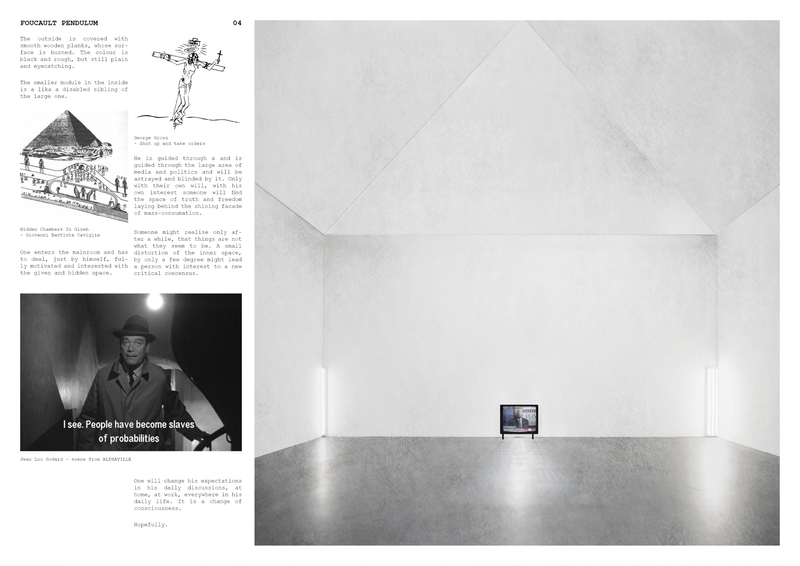 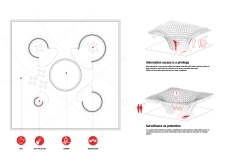 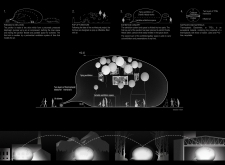 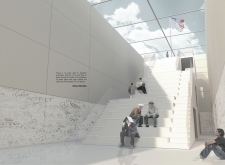 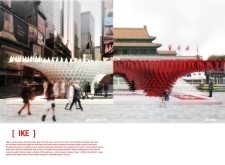 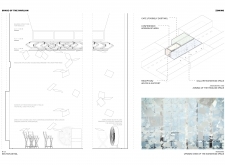 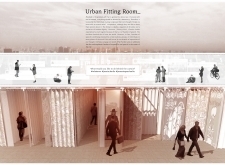 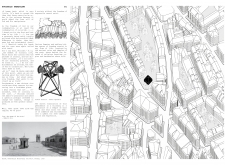 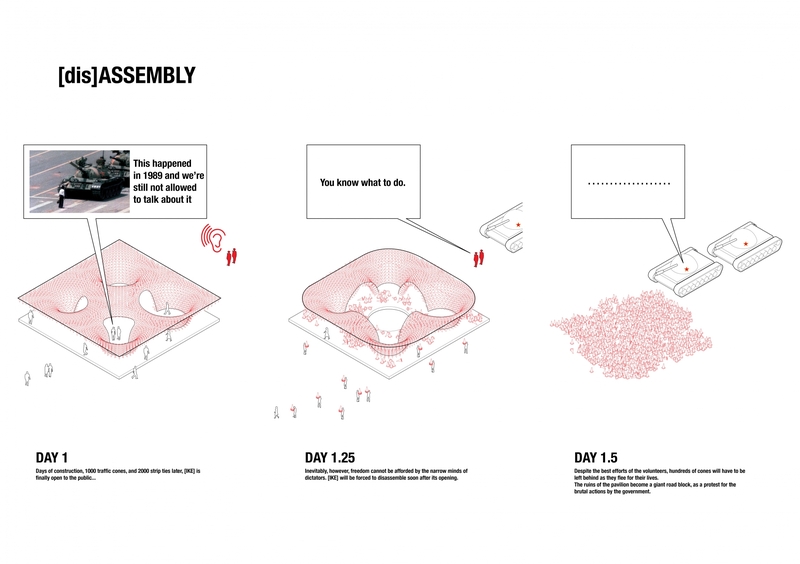 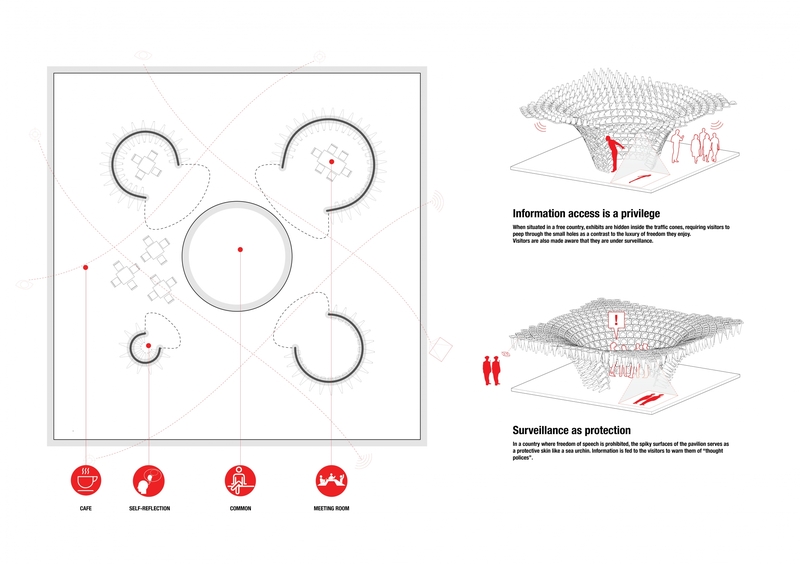 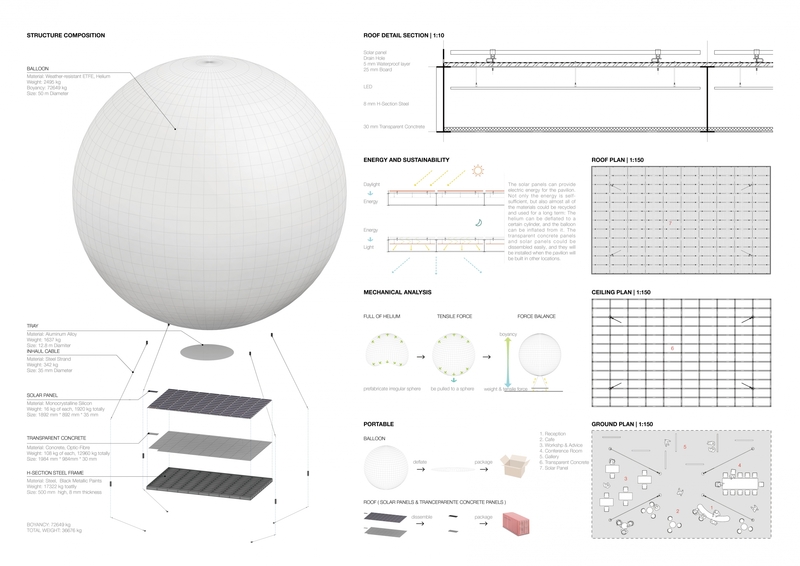 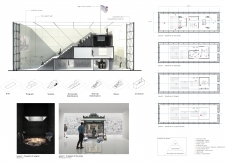 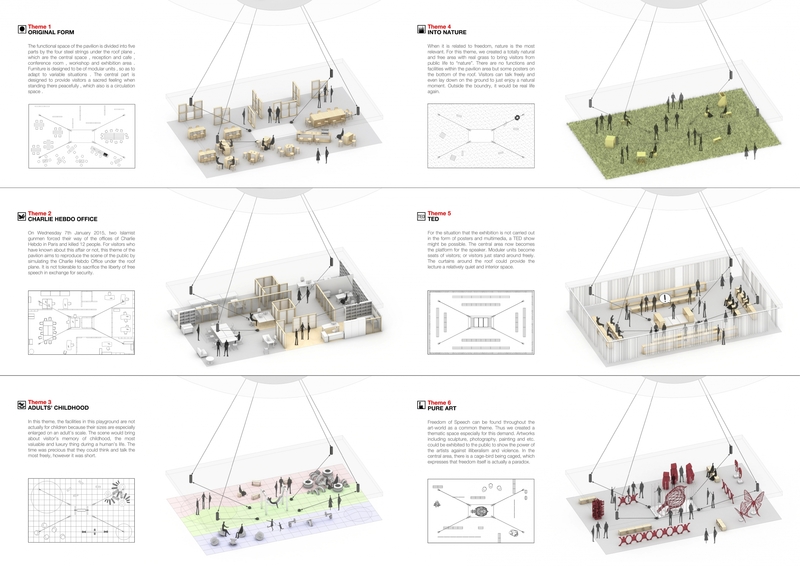 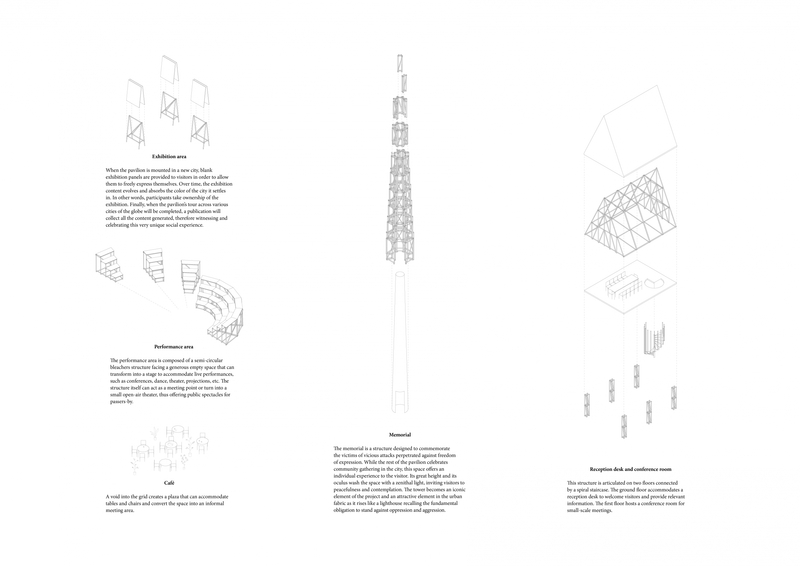 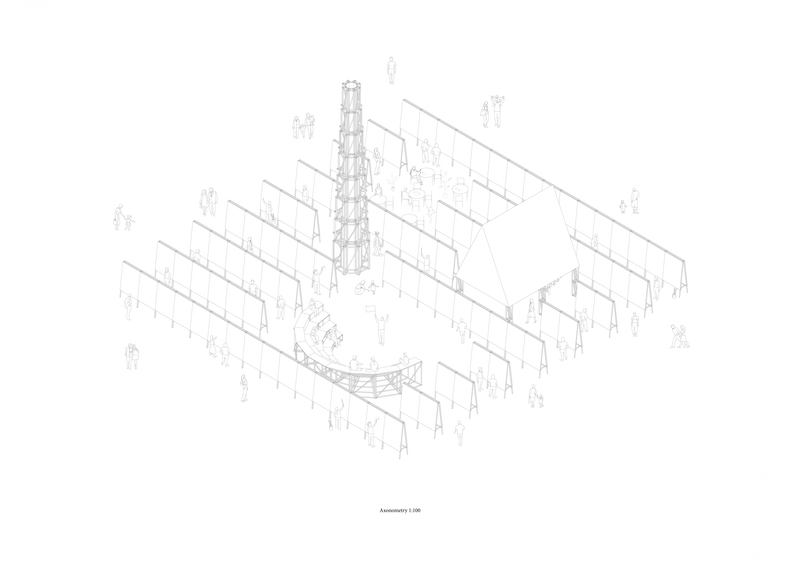 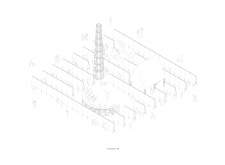 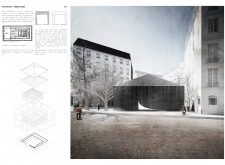 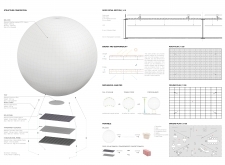 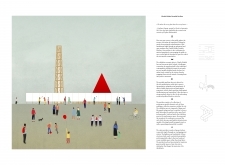 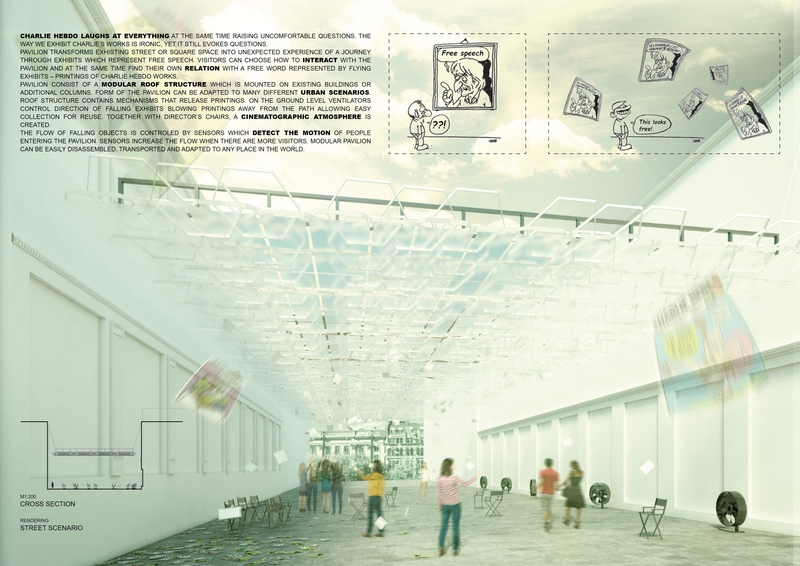 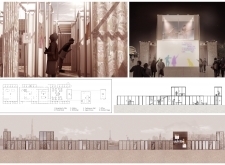 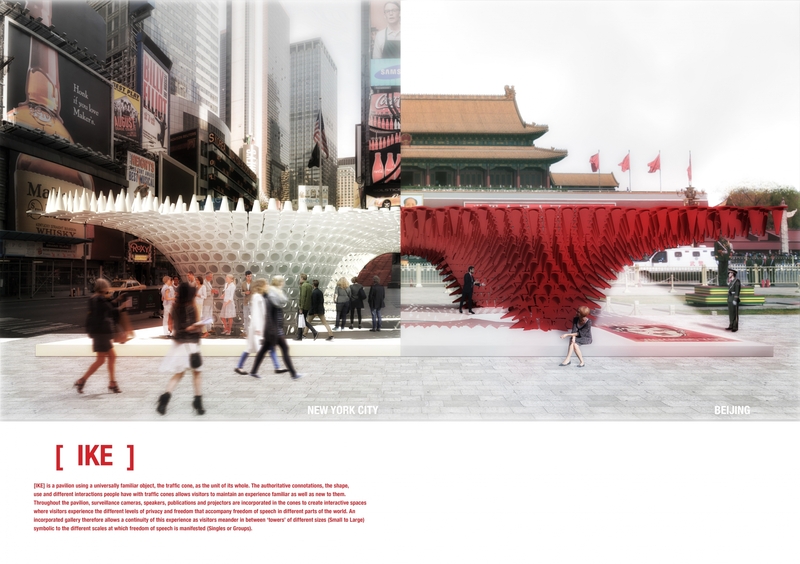 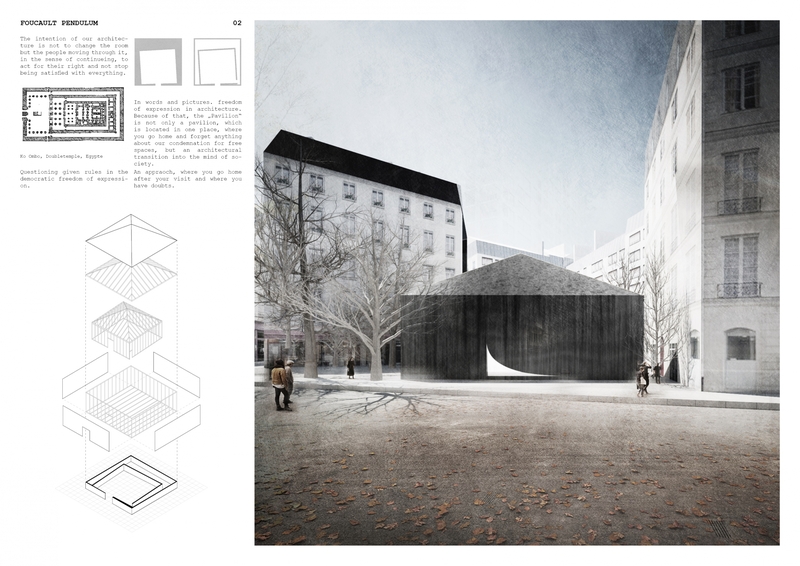 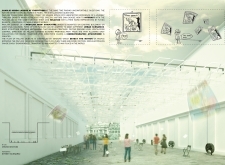 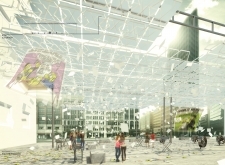 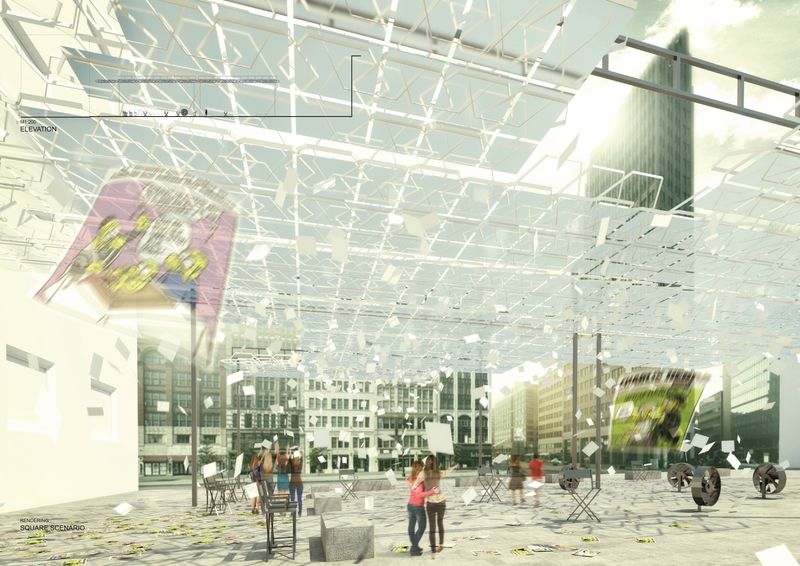 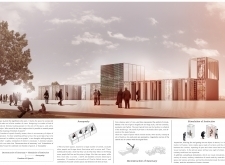 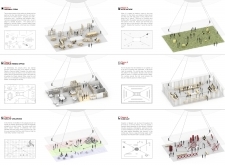 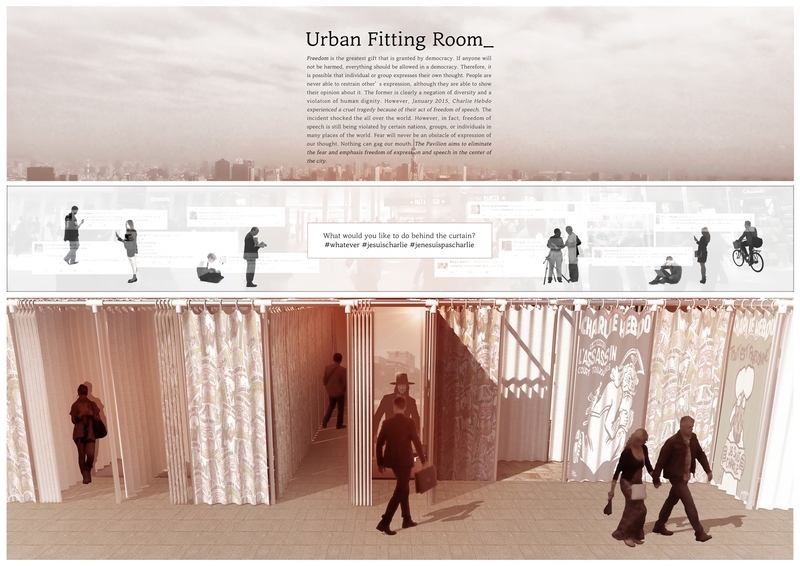 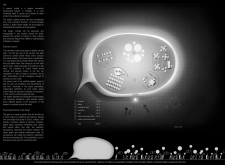 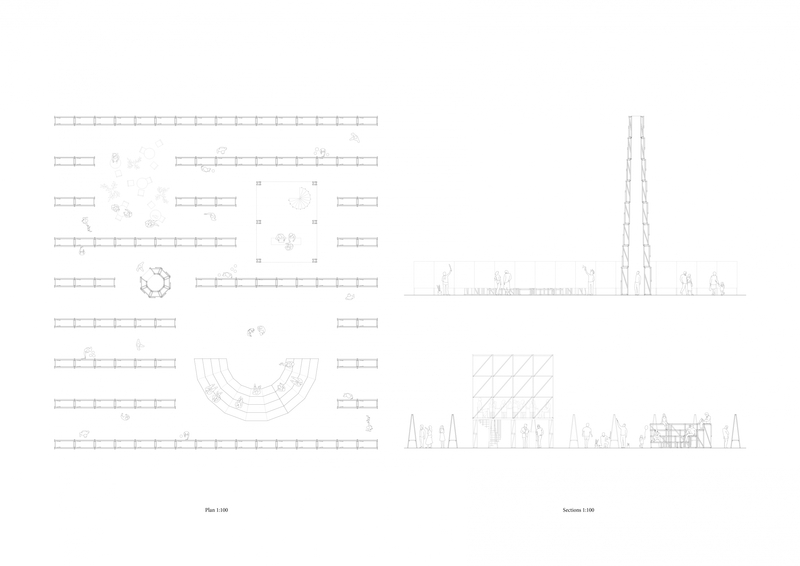 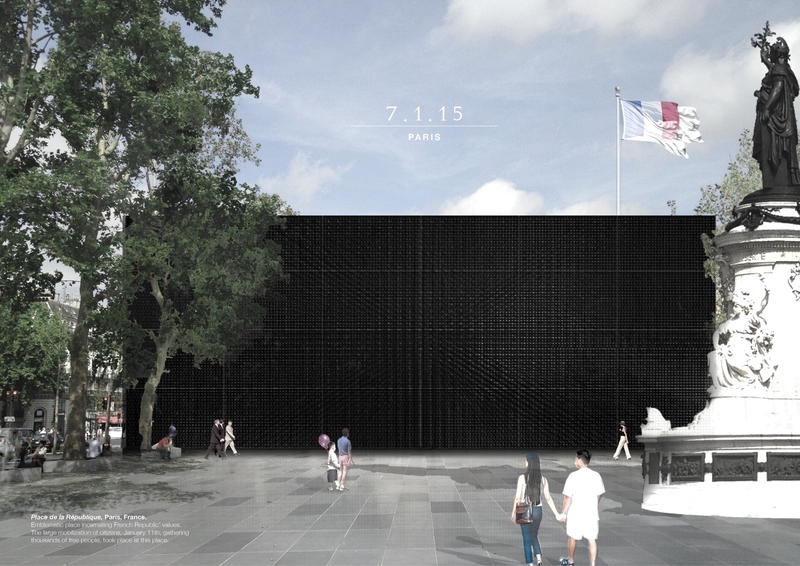 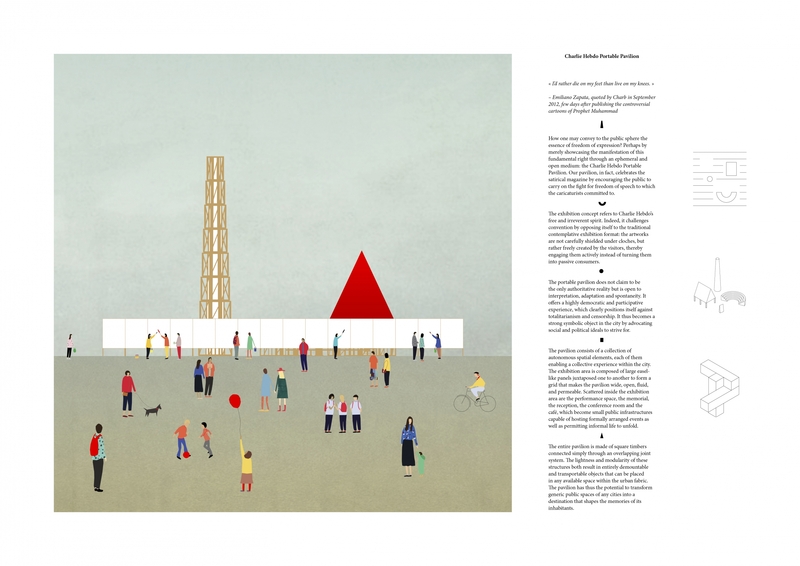 Archdaily: Winners of Charlie Hebdo Portable Pavilion Competition Announced! 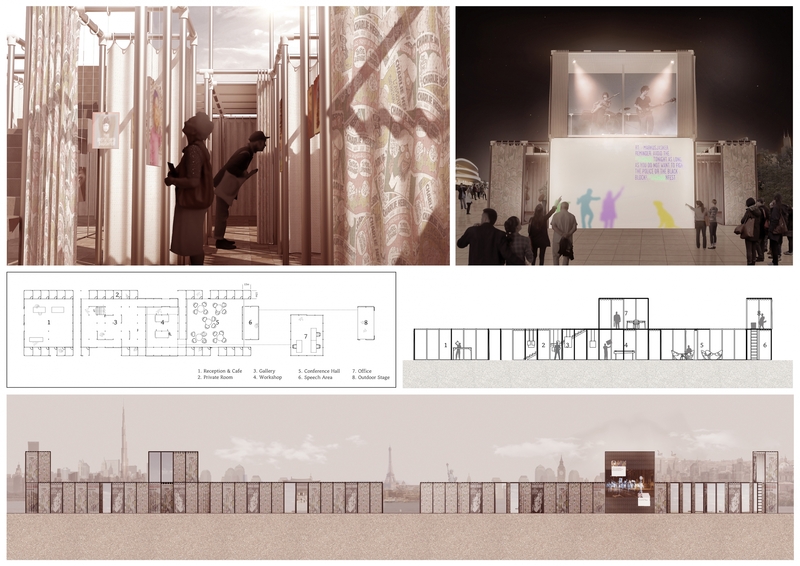 Charlie Hebdo Portable Pavilion competition winners revealed! 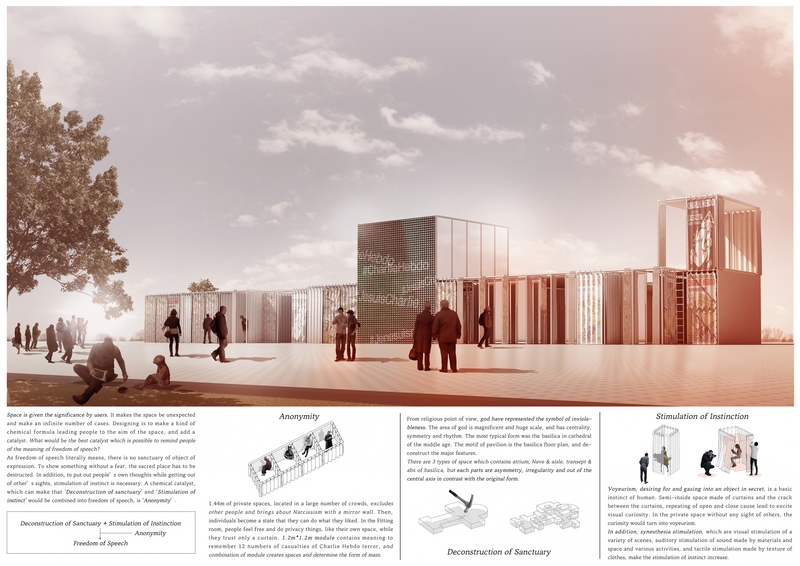 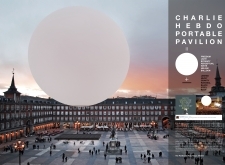 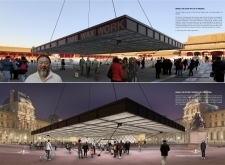 Charlie Hebdo Portable Pavilion architecture competition is launched! 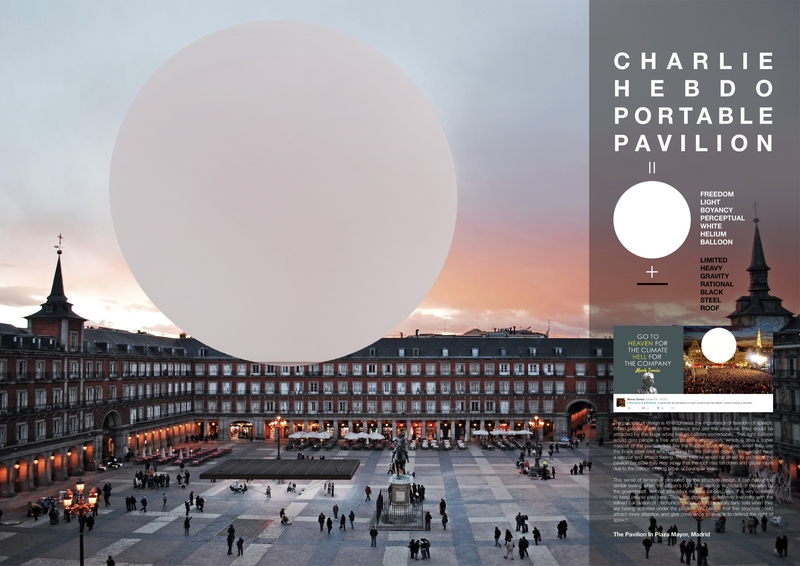 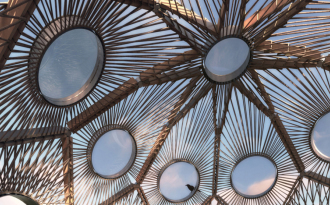 As a pavilion, the archetypal figures of a sphere and plane render meaning through analogous contrast: between one another as objects, and the site and viewer as subjects. 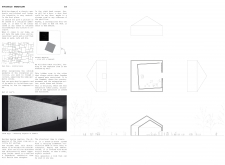 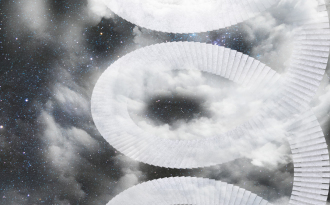 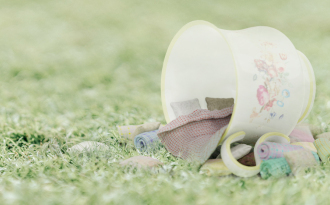 Through this dichotomy the project engages both the metaphysical and metaphoric — the lightness of an ideal, and the weight, burden, and responsibility of its reality. 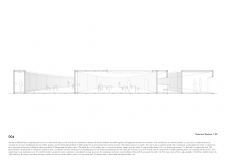 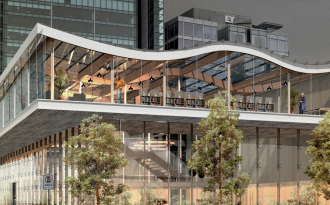 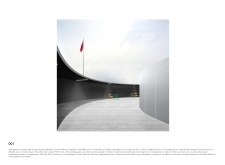 Importantly, the proposal seeks a certain monumentality, recalling visions of the French enlightenment architects like Étienne- Louis Boullée and Claude Ledoux. 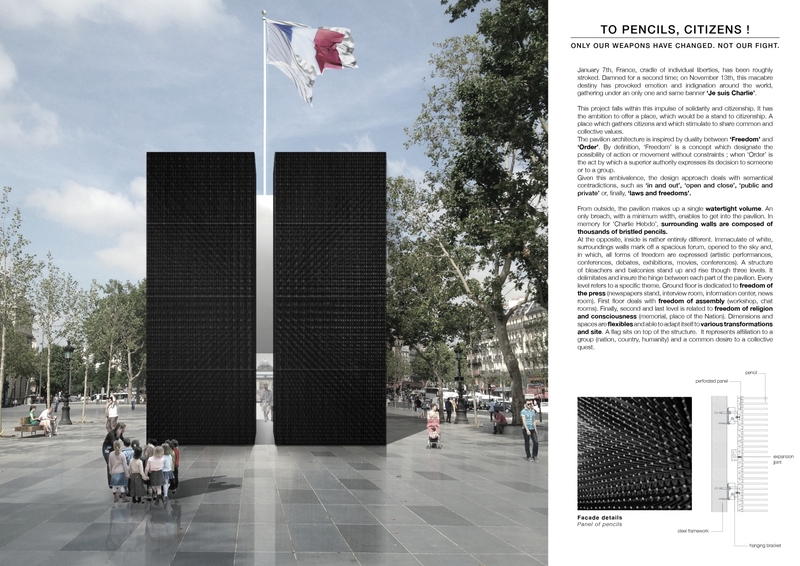 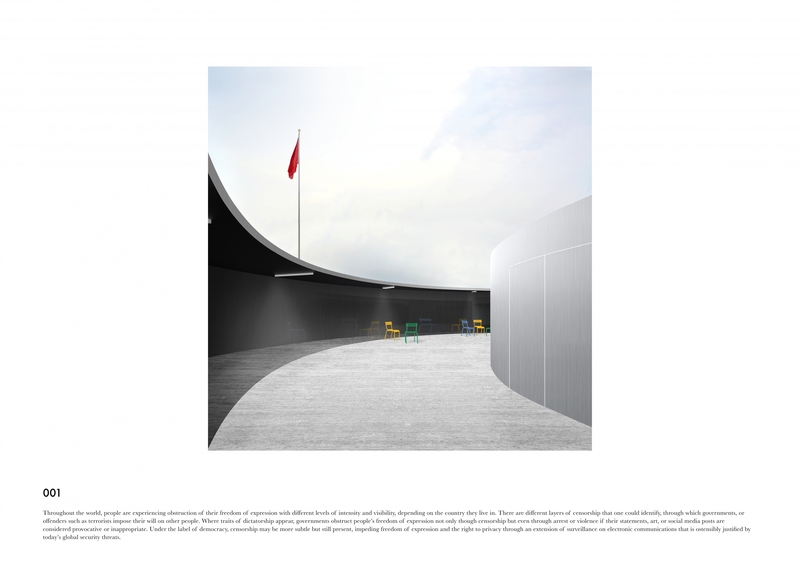 Through universal form, and with gravity as its medium, the proposal monumentalizes an enlightened ideal while paying homage to the sacrifices made by those who have pursued it. The third place proposal transcended the veil of ideology seen throughout the entries, established binaries between cultures, economic systems, and political regimes, through its adept handling of a universalizing architecture of silence as an appropriate response to the events in Paris on January 7th, 2015. 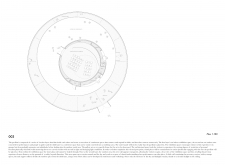 A wall, circular in plan and punctured by single door separates the interior from the site and the city. 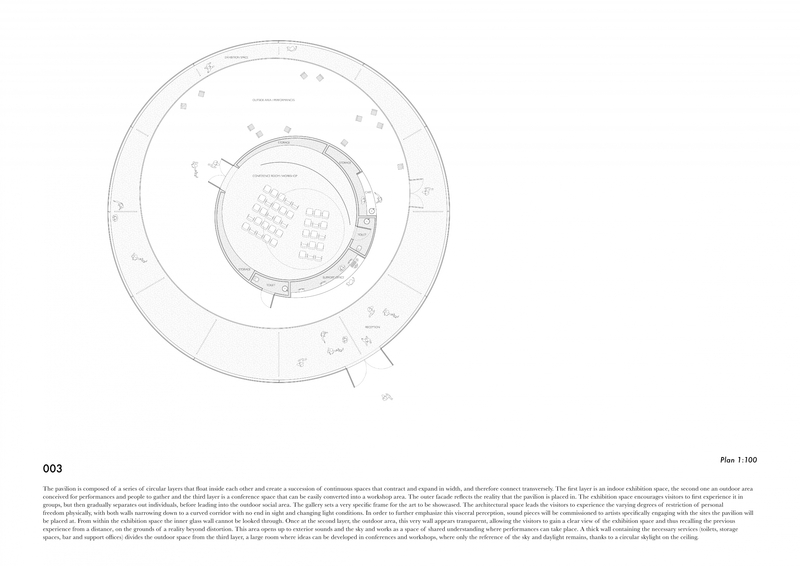 Two off-center circular walls within create a series of nested interiors: a liminal ambulatory of expansion and contraction, an open zone of collective engagement, and finally an enclosed sanctuary. 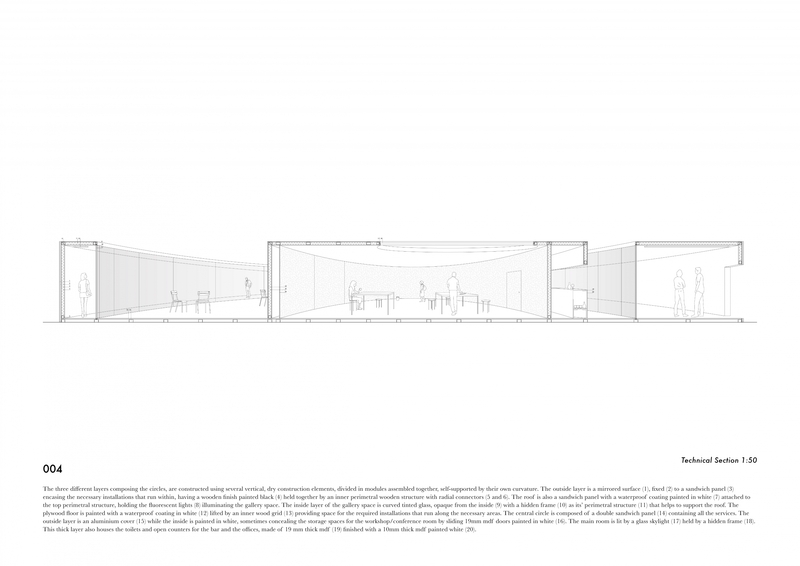 The mirrored exterior simultaneously reflects back its environment and renders it other in its context. 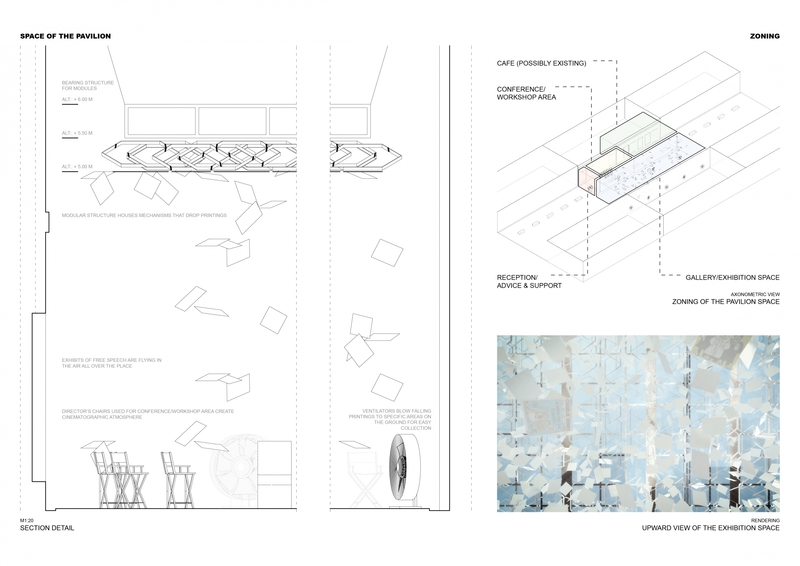 The interior materials are matte and plain, strewn with occasional chairs, evoking the banal construction of an industrial space and opening the architecture for potential use, not prefigured function. 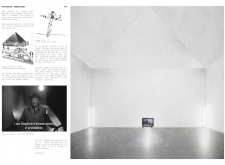 These architectural strategies create a series of spaces, each one step further removed from the its socio-political realm and symbolically establishing its own territory of discussion, contemplation, and reflection.